Our tachograph centre is equipped for all calibrations, repairs, diagnostics, parts, spares and initial installations, using the latest technology on the market. Tachographs are devices which are fitted to any vehicle to automatically record a drivers speed and distance. There is also the option to select a choice of modes which will record and analyse a driver’s activity. 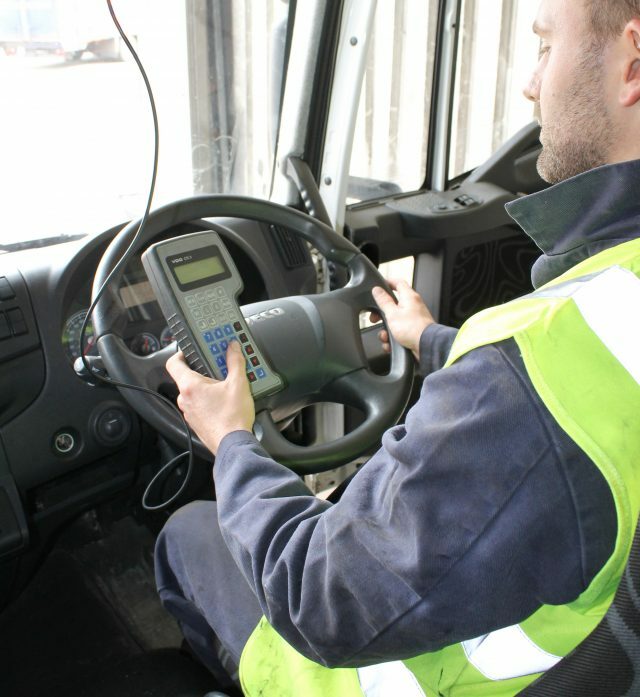 It is mandatory that all commercial vehicles that were first registered on or after the 1st May 2016 are to be fitted with digital tachographs. Analogue tachographs can be fitted in all other circumstances.